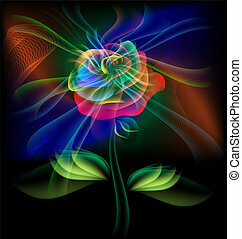 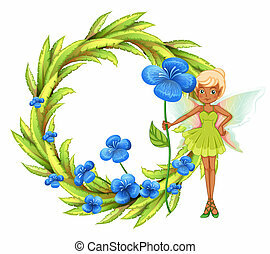 Blue green flower fairy. 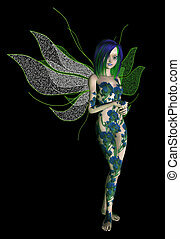 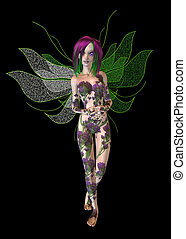 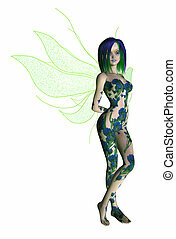 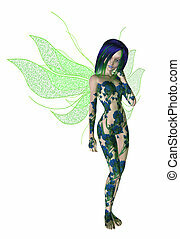 Blue green flower fairy standing. 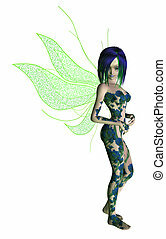 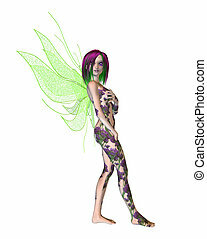 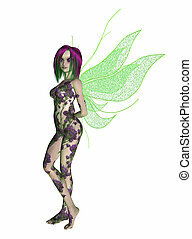 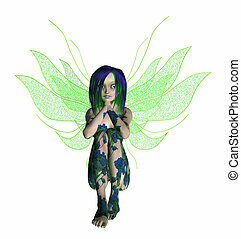 Cute green fairy. 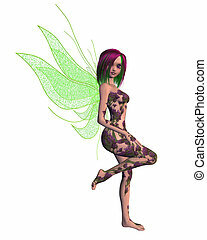 Hand painted illustration. 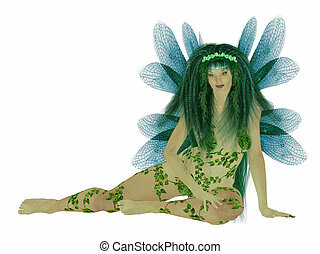 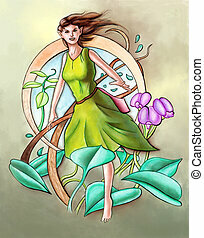 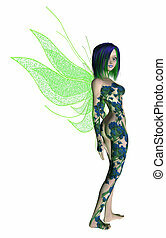 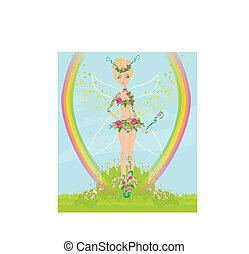 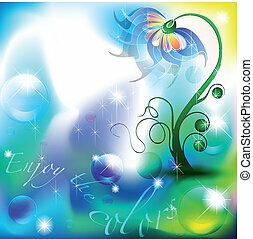 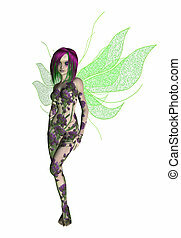 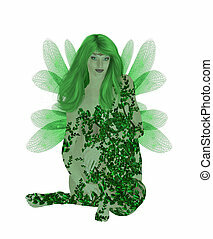 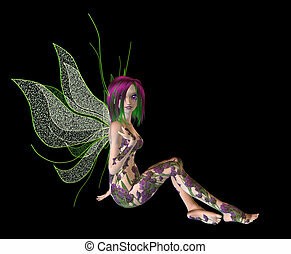 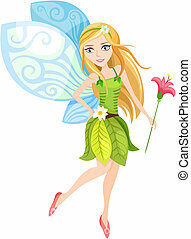 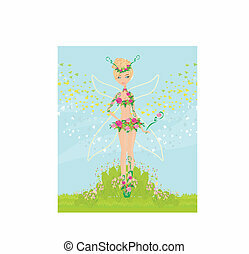 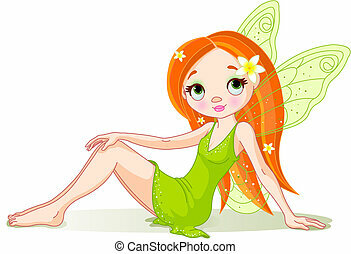 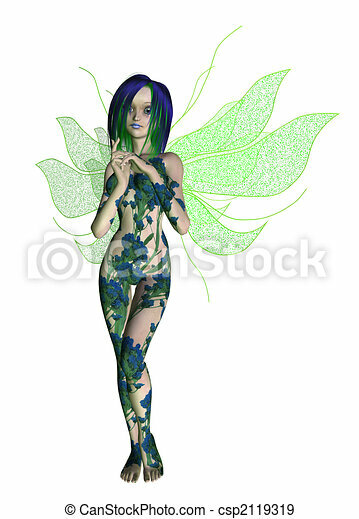 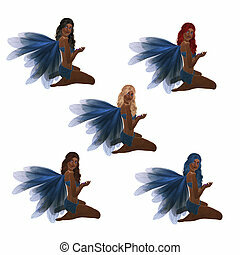 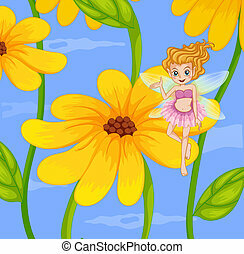 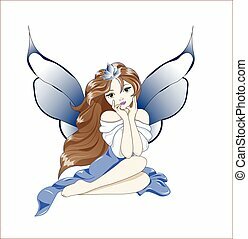 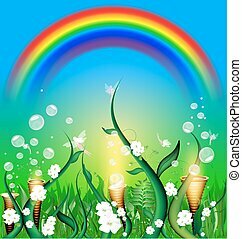 Vector Illustration of cute sitting green fairy. 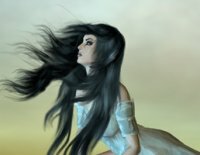 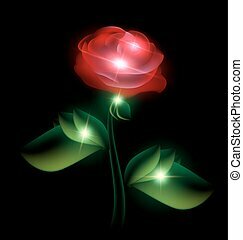 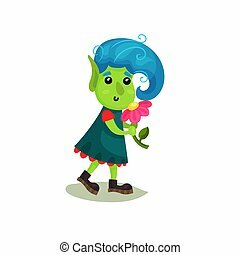 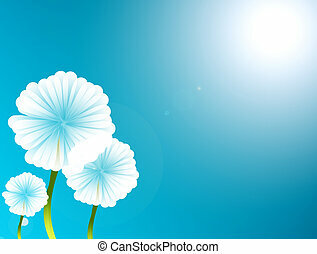 Cute girl troll with blue hair and green skin holding flower, funny fairy tale character vector Illustrations isolated on a white background.